* Future Talents with +1300 Competitors through the Hair and Make Up Contest. MCB by Beauté Sélection offers a Unique Meeting dedicated to the World of Beauty. This is a Singular, Unique and Professionnal Event devoted to the Beauty Business and offers Unavoidable Entertainments to understand the New Challenges of the Profession and understand Innovative Practices. The New Collection in Live, Stage Performance, Artistic Shows. French and International Professionnals who give their View of Haidressing and Make-Up. 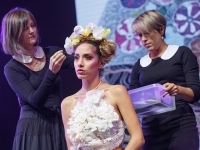 During 3 Days, the Best of the Hairdressing and Make Up A schedule of 15 Unique Shows on a Great Stage in Paris with over 3000 Seats. 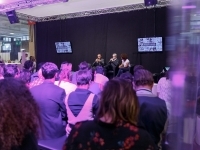 Thanks to the Two Areas for the Workshow Visitors can discover Workshops, Presentation of Trends and Innovation. Creative and Detonating Hustles will be there to punctuate these 3 Days for the Satisfaction of the Visitors. 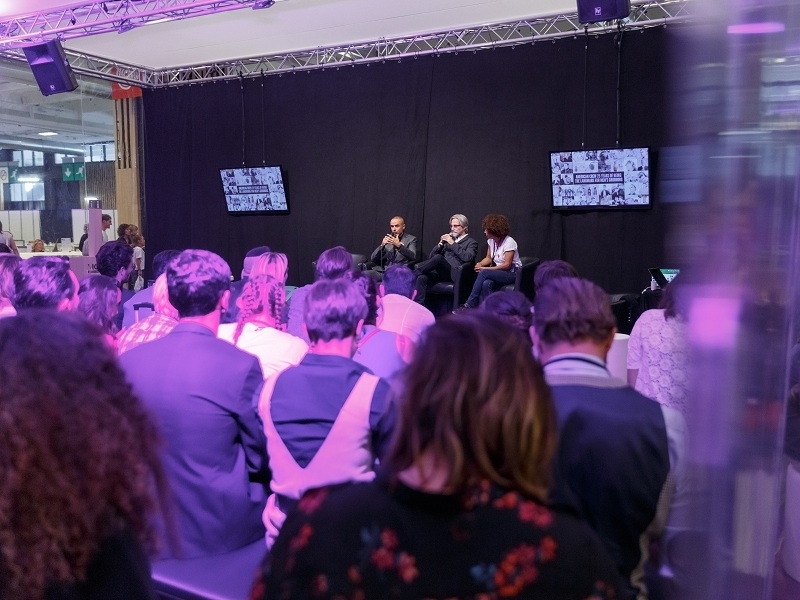 The Edition 2019 will propose for the Third Time the Hairworld in Paris , organized by the OMC. This is the Opportunity for MCB by Beauté Sélection to highlight 1 300 Talents and International Competitors. The Cosmetic Industry (Beauty Industry or Personal Care Industry) can be broken down into 5 Segments : Hair Care, Skin Care, Fragrance, Make-up, Other. About 20% of all Cosmetic Products sold are for the Hair. Shampoos make up the Vast Majority of this Market since almost everyone uses Shampoo. 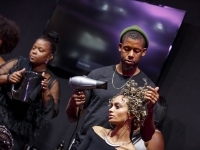 Other Significant Market Segments include Conditioners, Styling Products, Hair Color, and Relaxers. The Range of Products that are offered for the Skin Care Market are much more diverse than the Hair Care Market. Skin Care makes up about 27% of the Total Cosmetic Industry and includes Skin Moisturizers, Cleansers, Facial Products, Anti-Acne, and Anti-Aging Products. Of all the Cosmetics, Skin Care Products can be some of the Most Expensive. The Color Cosmetic Market represents about 15% of the Cosmetic Industry and includes anything from Lipstick to Nail Polish. Included are things like Blush, Eyeshadow, Foundation, etc. The Array of Products is vast and the Number of Color Variations are Practically Infinite. You can spend a lot of time as a Cosmetic Chemist working on New Shades of Familiar Products. The Fine Fragrance Market Segment has really taken a Hit in the last few years but it still makes up about 10% of the Cosmetic Industry so some Companies are still making Money. The “Other” Category represents 23% of the Cosmetic Industry and is made up of Things like Toothpaste, Deodorants, Sunscreens, Depilatories, and other Personal Care Products not yet mentioned. Actually, many of these Products could fall under one of the Categories already mentioned. The Cosmetics Industry is one of the Rare Sectors in which France continues to be a World Leader. French Perfumes and Cosmetics are among the Best French “Ambassadors” abroad, where “Made in France” has a Cachet of Quality and Desirability. Two Key Players, L’Oréal and LVMH (Louis Vuitton Moet Hennessy), dominate this Very Competitive Market. The High Level of Demand is matched by Constant Innovation in the French Cosmetics Market. France spends more on Cosmetics Research and Development than any other European Country. New Trends and Brands are continuously entering the French Market aiming to attract and acquire New Consumers. This is why, Companies should put Enormous Importance on Product Updates and Presentations with a High Level of Quality. Although this is a Very Difficult and Competitive Market, there are some Market Opportunities for U.S. Niche Brands. OMC is the Largest Professional Hairstylists' Organization in the World and is responsibla for hosting the "Hairworld OMC World Cup Paris 2019". This is a Special Competition for those who thrive both in their Careers and in the Competitive Hairdressing Realm. With over 50 Member Countries and over 2,000,000 Individual Members Worldwide, this is a Competition that will lure 1,000 of the most Competitive Participants in the Industry on a Global Scale. OMC was founded in 1946 and offers a Global Platform to all Organizations in the Sector of Hair & Beauty Worldwide. It is the Official Global Organization to organize World Championship in the Sector of the Hair & Beauty and present the Title WORLD CHAMPION. 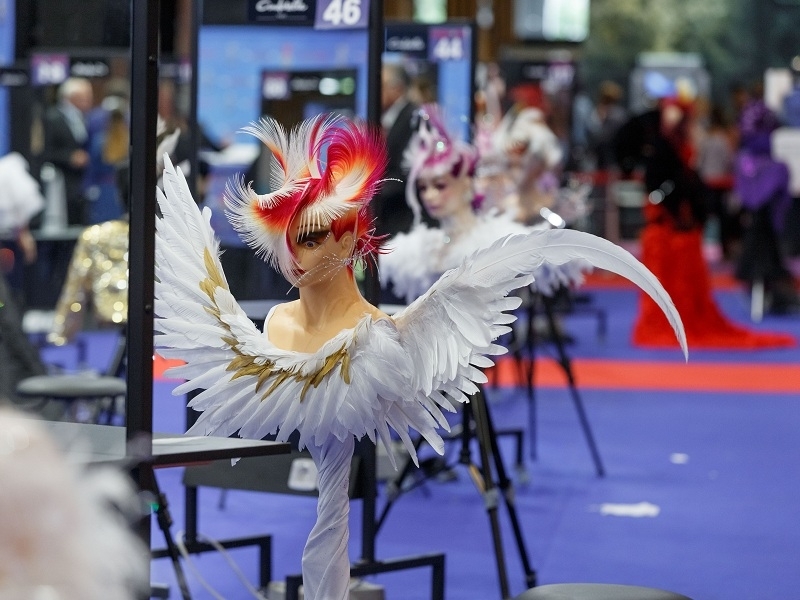 The Registration Dealine is June 1, 2019 and the Competitions will be held during the MCB Event in Paris-Porte de Versailles, September 14-15-16, 2019.